... sunny south, north coast or mountains? AND THE ANSWER IS... IT DEPENDS! It depends on many things but first some background. 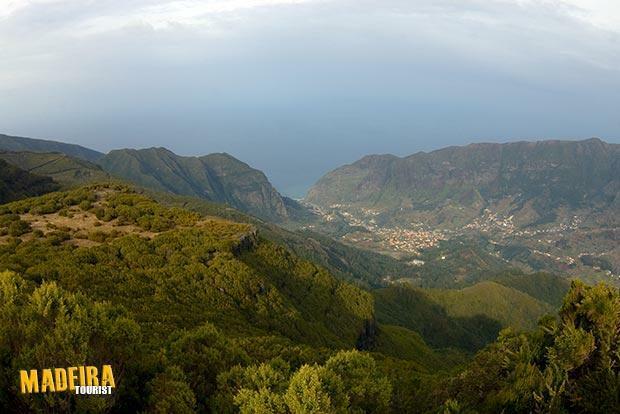 Madeira is not a huge island but, at over 6,000 feet, it is, for its size, very high. This means that, almost as soon as one leaves the coast, the landscape goes vertical, by degrees. 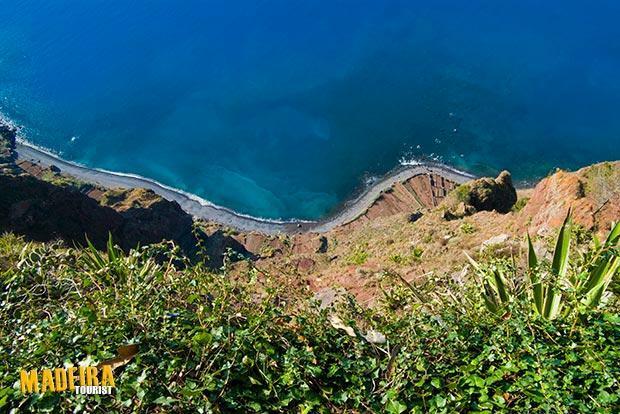 Indeed it's this very aspect that makes it such a picturesque destination; verdant gorges cut through the hillsides that reach almost to the Atlantic shoreline, and in some places the shore is a cliff — Cabo Girão being Europe's highest! 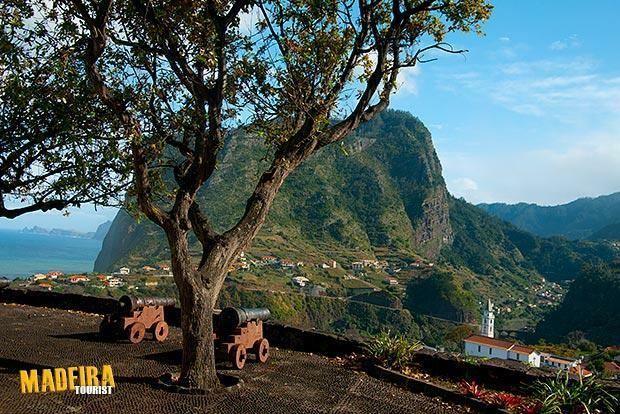 Madeira's capital, Funchal, may be sunny but the hills are often shrouded in mist and cloud. Regardless of their location, visitors can choose the elegance of the island's time-honoured traditional hotels or opt for one of the more recent forms of accommodation, smaller units in rural areas where they can come into closer contact with nature and the local people. 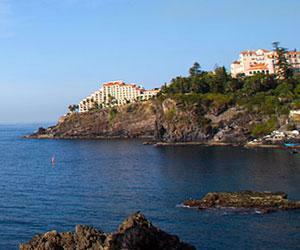 All Madeira hotels are famed for their hospitality, personalised service, good taste and quality. And why spend precious holiday time waiting for a taxi or bus to take you to your hotel when you can book an airport transfer and have a private or shared vehicle waiting for you at the Arrivals? Any cloud usually forms inland, so sun lovers definitely should stay on the coast, to be precise, the south coast where it is most warm and sunny. 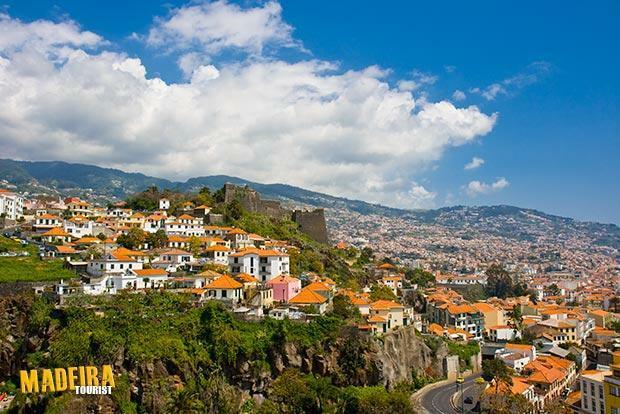 Funchal offers the sophistication of a modern city whilst losing none of its old-world charm and is really the centre of everything: good accommodation, island tours, boat trips and a plethora of good restaurants. 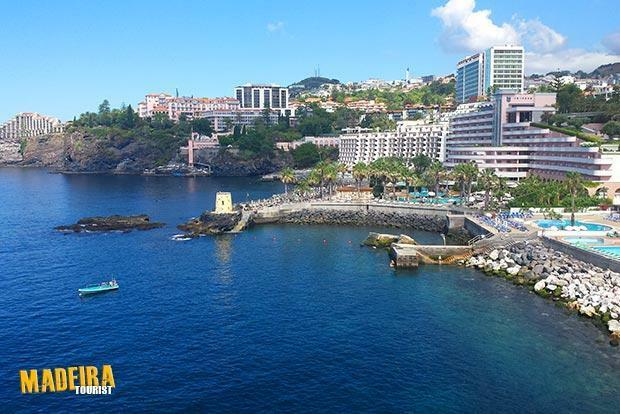 Whether you prefer the clean, modern design of Meliã Madeira Mare or the classic opulent style of Royal Savoy Hotel, both offer spectacular sea views and all the comfort of a 5-star hotel: state-of-the-art facilities, SPA, pools, library, restaurants and bars. 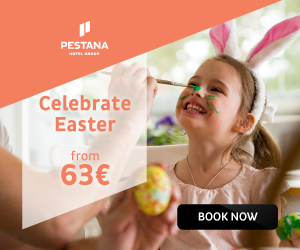 Other great options to enjoy a relaxing holiday in Madeira while having maximum comfort are 4-star hotels Golden Residence, Hotel Girassol, Hotel Madeira Regency Club, Hotel Savoy Gardens and Hotel Windsor. The pleasantly secluded 4 or 5-star Quintas — Quinta das Vistas, Quinta Bela São Tiago and Quinta da Penha de França — are former manor houses surrounded by verdant lovely gardens. They offer magnificent views and are impeccably decorated, reflecting sophistication and class, which makes them a special retreat where the charm of old meets the requirements of every modern-day traveller: swimming pool, spacious accommodation, restaurants, friendly staff and personalised services. 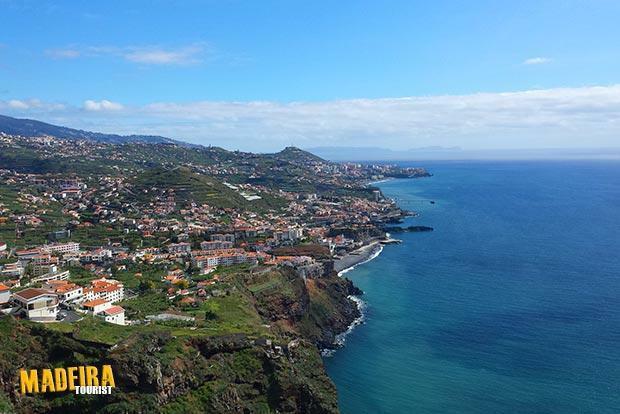 So if you can’t resist the appeal of elegance and tranquillity, the Charming Hotels Madeira, with their beautiful surrounding gardens, may also be another ideal holiday refuge. But if you like your independence or are looking for a budget accommodation, then a self-catering apartment or a trendy, centrally located hostel is the place for you! No need to worry about strict mealtimes — you are free to come and go as you please, any time you like. The modern and airy Atlântida Apartments, superbly located in the heart of Funchal, embody this philosophy, and also offer easy access to the charming Old Town (‘Zona Velha’) with its many restaurants, cafés, bars and attractions that Madeira’s capital is justly famed for. 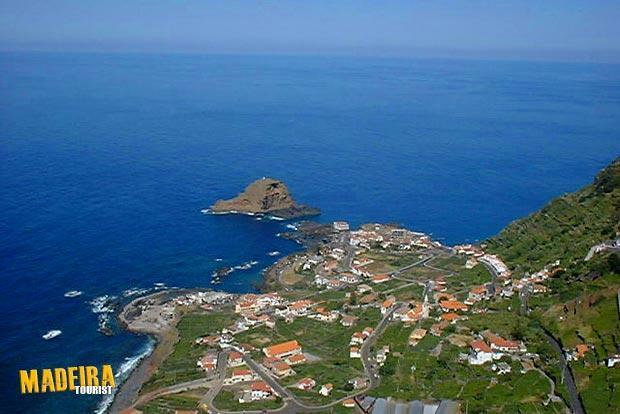 Those seeking a real getaway destination should check out Savoy Calheta Beach or Paul do Mar Aparthotel. 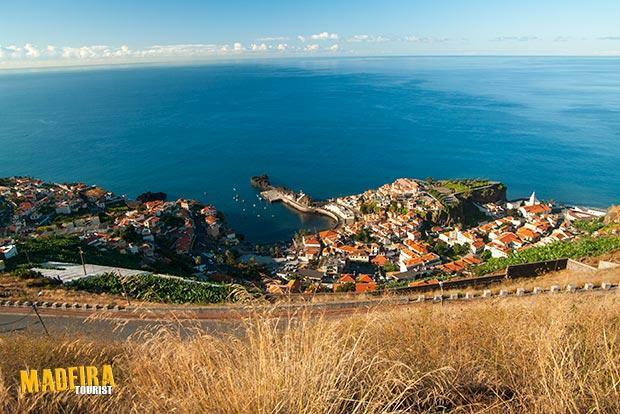 Close to probably the prettiest village in Madeira, Jardim do Mar, the southwestern corner of the island is well-known to be the sunniest and warmest, so it comes as no surprise to find here so many beautiful and luxurious villas. But note that if you want to get around, a hire car is recommended. 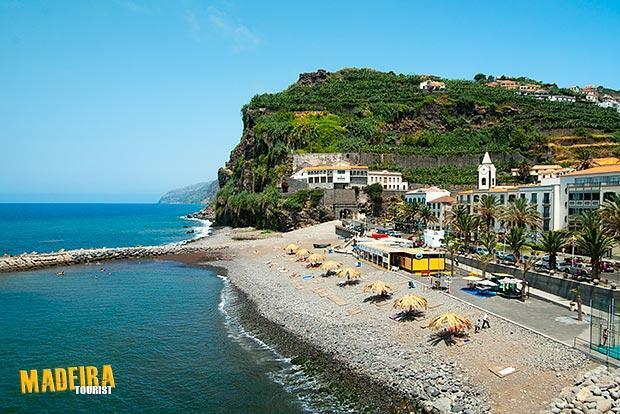 The southeastern part of Madeira is also a good beach area — the hotels Dom Pedro Garajau, in Caniço, or Dom Pedro Madeira, in Machico, are great accommodation options for this side of the island. 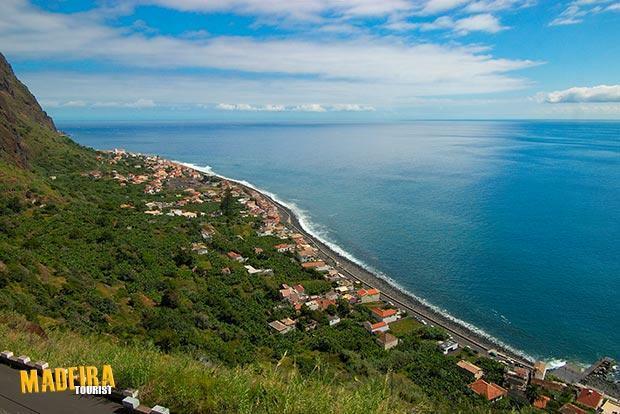 If you are looking for a great base for hiking, levada walks, beach or just getting away from it all, the north coast is THE place to stay if you are a nature lover. 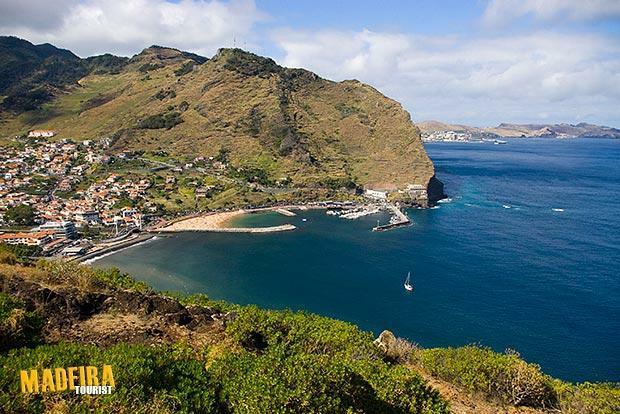 Idyllically located by the sea, Estalagem do Mar has the green mountainous background of São Vicente as a wonderful frame. 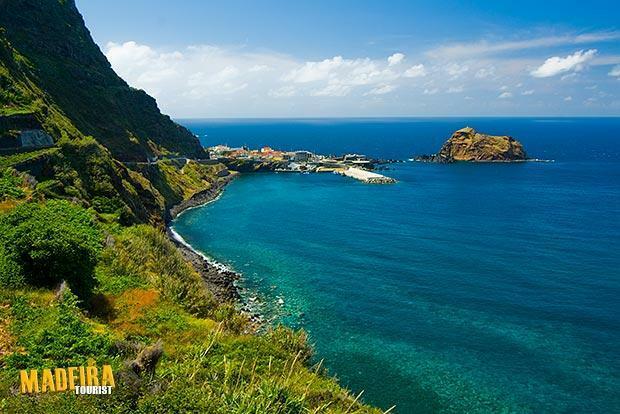 Also by the sea, in the centre of Porto Moniz, a small and pretty town on the northwest of Madeira, you’ll find Hotel Salgueiro, the perfect getaway for the big outdoors. 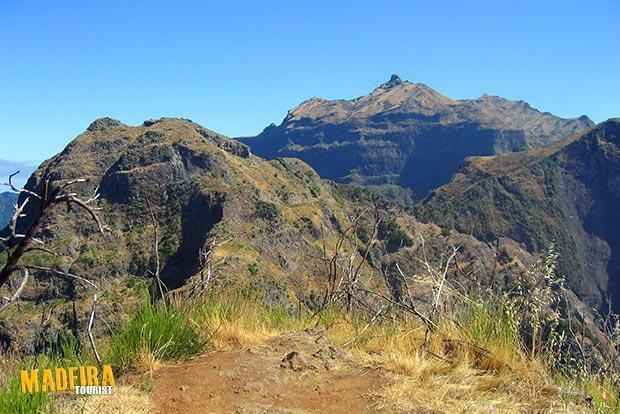 Hill and levada walkers, hikers and those with a love of mountains will usually find themselves above any clouds, basking in a fresh atmosphere. There are plenty of mountain guesthouses and hotels to choose from, such as Eira do Serrado, with its dramatic views overlooking the famously impressive Nun's Valley (‘Curral das Freiras’). Beach lovers should choose the south coast for warm sun, while avid mountain walkers are likely to be above any cloud but should not forget that it can be very chilly. Oh, and one final note: nowadays, tourists prefer to arrange their own holiday, choosing a hotel that suits their needs rather than accepting the hotel that the package tour operator uses. 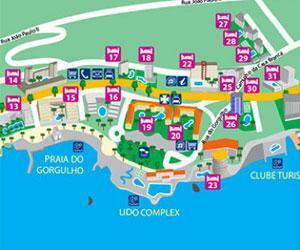 But choosing your accommodation is not as easy as it would appear. Searching the Internet for hotels in your destination will bring back literally thousands of results, most of them from review sites, and since anyone can write a hotel review (the hotelier, their friends, their competition), you should pay special attention because the review you are reading on the hotel you fancy may be pure fiction. There are some genuine reviews but generally, high praise and scant criticism should be ignored. Dealing directly with a hotel or its appointed representative is the best choice because you know exactly who you are buying from. And if you do find a cheaper offer on the same room, the odds are that the hotel will match it. After all, its their reputation and they want you back again, so they will treat you as a valued guest, not a number on a coupon.